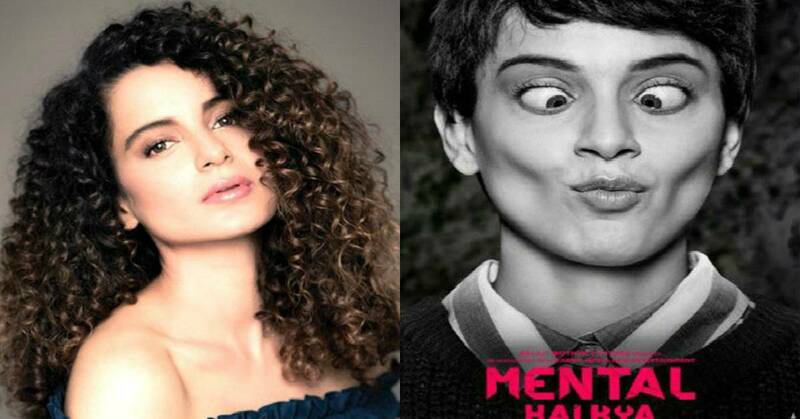 Kangana Ranaut To Shoot For Mental Hai Kya On Her Birthday! Ms Ranaut had initially planned to celebrate her birthday on 23rd March in her hometown, Manali, with her family and is then committed to two back to back schedules of Ashwiny Iyer Tiwari’s sports drama, Panga, in Delhi and Kolkata from April. However, since Mental Hai Kya is now slated for release in end of May, on Ekta Kapoor’s special request, the actress readily agreed to shoot for the promotional campaign of Mental Hai Kya on her birthday. To make sure that she fulfills her professional commitment, Kangana has put her family celebration on Manali on the back-burner, and her priority is to wrap up patch work and promotional campaign shoot for MNH before she heads for the schedule of Panga. Once she returns from Kolkata, after a month of shooting for the sports drama, she will kick start promotions of Mental Hai Kya, which also stars Rajkummar Rao and Amyra Dastur.